The Gran Reserva is produced from only the best grapes of only the very finest vintages. Brick Red with a pale rim. 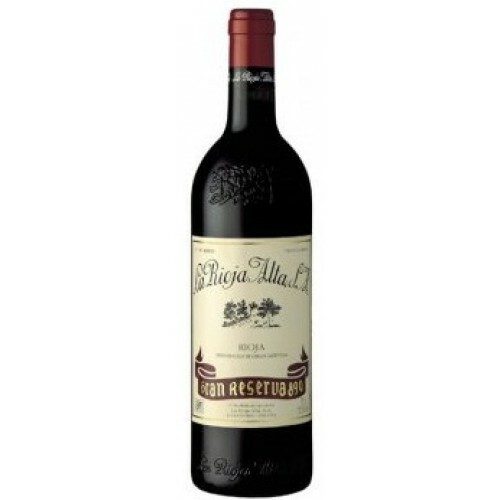 Aromas of toast, leather and caramel mix with tones of dried prunes and fruit compote. In the mouth the wine is powerful and balanced with smooth and silky tannins coupled with light acidity, and flavours of tobacco smoke, mature dark fruit, toffee and a slightly meaty, gamey edge. 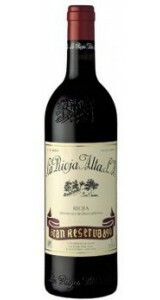 The Rioja Alta 809 goes well with grilled lamb cutlets. 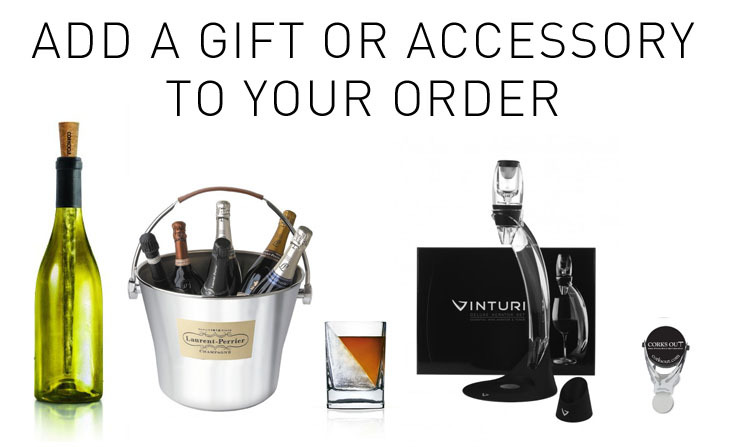 In the difficult art of creating great wines, they combine the wisdom of tradition and the state of the art. In addition to the century-old winery in Haro, they have modern facilities located in Labastida where they make wine from their own grapes with the help of the most advanced technology. Oak is at the core of the ageing process and they therefore manufacture their own barrels —which currently number about 30,000— using completely artisanal methods. With import the wood from the United States and dry it in the open air for two years. The coopers at La Rioja Alta make every barrel in the cooperage of their hundred-year-old facilities in Haro. Every six months, they manually rack every barrel under candlelight. It is an art to enhance the development of the wine, removing sediments in a natural way and monitoring each barrel individually.